Gas Safety in commercial catering premises is a national priority. The proper installation, maintenance and inspection by a competent Gas Safe registered engineer is essential to ensuring that staff and customers at commercial catering premises are protected from exposure to carbon monoxide gas. Health and Safety Executive (HSE) has obtained information from Gas Safe Register which suggests that commercial caterers are not fully aware of their duties under the Gas Safety (Installation and Use) Regulations 1998 and this can lead to appliances being deemed unsafe. These appliances include boilers, cooking ranges and more specialised equipment such as tandoori ovens and chapatti flamers. It is your duty to ensure that all your gas systems and appliances are maintained in a safe condition and you must be able to demonstrate this, for example with a current maintenance/service record. Environmental Health Officers visiting your premises may check that the maintenance of your gas systems and appliances is up to date. 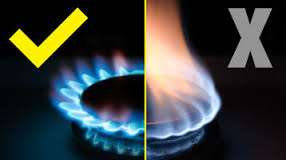 The only person who is permitted to carry out work on your gas appliances is a Gas Safe Registered engineer, qualified to install or maintain equipment in catering premises. 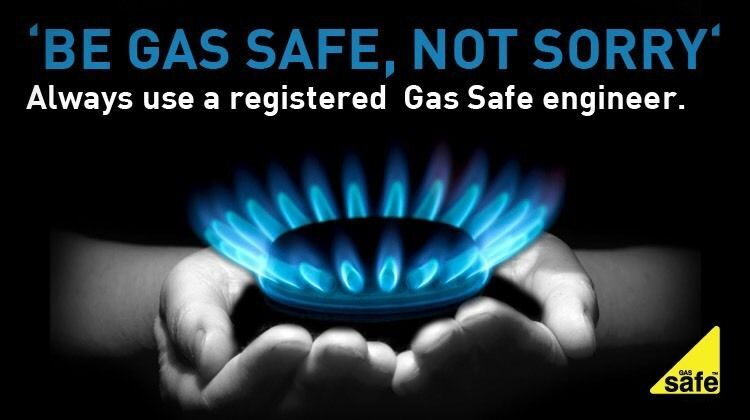 Not all Gas Safe Registered engineers are qualified to this level therefore if you are arranging for the equipment to be serviced it is strongly recommended that you contact Gas Safe Register on 0800 408 5500 or check online at www.gassaferegister.co.uk. If the engineer cannot service your equipment you will need to replace it with equipment that is CE marked and meets current European safety standards. It is recommended that you have gas equipment and systems checked at least once a year, unless the manufacturer allows a different timescale. All gas pipework and connections are in good condition, secure and clean. Flame supervision devices are operating effectively. These shut off the gas supply automatically if the flame disappears. Gas flames burn blue – a yellow/orange flame indicates incomplete combustion and a subsequent carbon monoxide poisoning risk. Ventilation systems are clean and operating efficiently. Extract ventilation systems should be interlocked to the gas supply. There is sufficient replacement fresh air for the system to operate effectively.